**HIGHLY RECOMMEND VIEWING - **Carly & Co are excited to present this absolutely stunning 2 bedroom Middle Terrace in a wonderful sort after location. The Middle Terrace is presented in outstanding condition and must be viewed to be fully appreciated. Contact Carly & Co for further details. 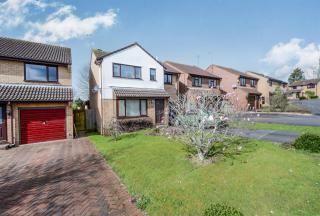 **VIEWING HIGHLY RECOMMENDED** Carly and Co are excited to bring to the market this three-bedroom extended semi-detached home with a conservatory, garage and off-street parking. 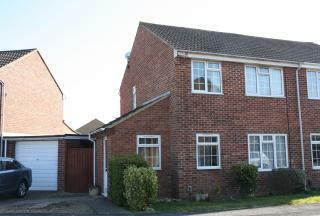 The property also benefits from a fitted kitchen, downstairs cloakroom, double glazing and gas central heating. 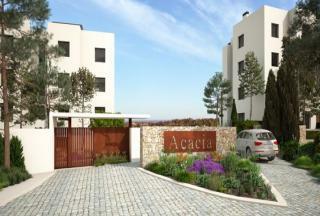 Carly & Co Overseas are pleased to present Comunidad Acacia Las Colinas Golf & Country Club Apartments. This is an exclusive development nestled on the Costa Blanca, which features many academies such as golf & tennis. 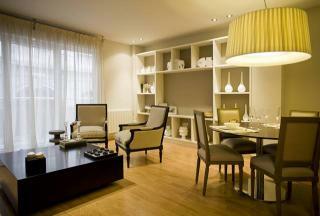 Consisting of 44 luxury apartments & 3 bedroom penthouses. 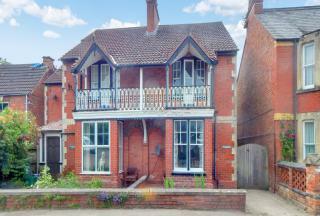 This is a deceptively large 4/5 bedroom 2 reception property on the North fringes of Taunton. Comprising an approximately 80 foot garden which benefits from sunshine all day throughout the summer and is perfect for big family gatherings and BBQâ€™s. To the front is a well looked after front garden. **PRICE REDUCTION ** MUST VIEW PROPERTY** Are you looking for the Good life? 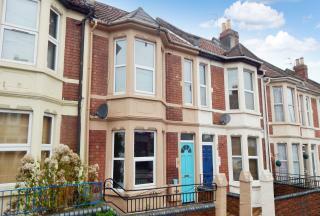 This beautiful Semi Detached Edwardian property could be for you. Located in Wanswell just off the A38 you benefit from great commuter links whilst being surrounded by beautiful countryside. **HIGHLY RECOMMEND VIEWING- LOFT ROOM**Carly & Co are excited to present this absolutely stunning 2 bedroom Middle Terrace Victorian in a highly sought after location. 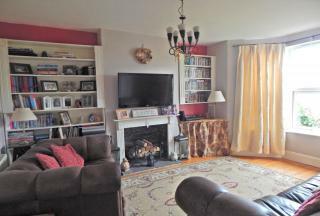 This property has been presented to a high standard by the current owners. Contact Carly & Co for further details. Carly & Co are pleased to present the Gerona Apartments in a prime location at the heart of Alicante. Close to a shopping, leisure and business area and pedestrian zone. Just 10 minutes walk from Postiguet beach and linked by a frequent tram to San Juan beach. The AVE train station for the high-speed line which connects Alicante with Madrid is five minutes away, and El Altet international airport is 10 minutes away. Exclusive building with eight luxury apartments, a penthouse and garage spaces. Interior finishes are completely customisable, since a decoration produced by an interior designer to suit your tastes included in the price. Front line, next to the Maritime Club of Campello. Building with 9 spacious and modern luxury apartments with spectacular sea views. Finishes of high quality materials chosen by the client and included in the price. Maximum privacy and exclusivity, It is the last apartment with private pool and garage for 2 cars. 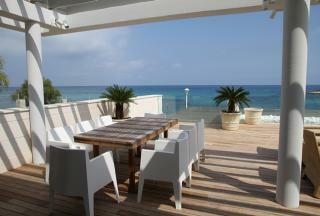 Next to all urban services of the Campello, beaches and promenade. El Altet international airport and the AVE train station for the high-speed line are both 20 minutes away.